Assisting you with the mundane so you can do the magnificent! ​Yoga for runners isn’t a new concept to the fitness world, but maybe it is to you. If you’re a runner, you need to keep reading to see how yoga could give you a better running experience. ​Rebecca Pacheco is a contributor for Runner’s World​, and the yoga instructor in the fitness DVD, Runner’s World Yoga for Runners​​. Having started running at 14, and yoga at 16, Rebecca doesn’t know one without the other. If you’re a fan of Amazon, here’s another option, which happens to be a better price point too: Gaiam Athletic Yoga: Yoga for Runners​​. 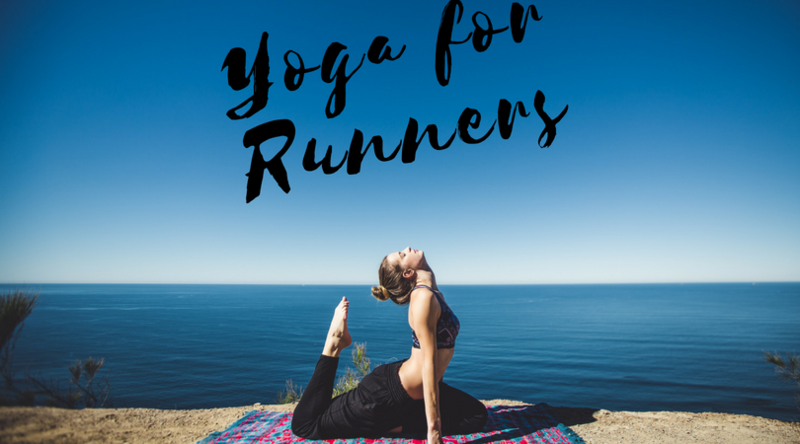 ​Here are some yoga poses, and how they will help with your runners physique, and hopefully make your running more enjoyable! For instructions on these poses, and more info about Rebecca Pacheco’s Yoga for Runners DVD, check out this blog post​. Here’s another helpful list: 10 Yoga Poses for Runners​, published by Self. It’s a nice, concise list of poses with pictures and descriptions on how to complete the poses. As with any fitness program, check with your doctor if you’re just getting started. And most important, listen to your body! If it hurts, don’t do it! Try adjusting the pose until it feels good. A good stretch should make you notice tight muscles, but your joints shouldn’t hurt, so if they do, don’t force it. Just move on to the next pose! 5 Reasons VA’s Love Working From Home! 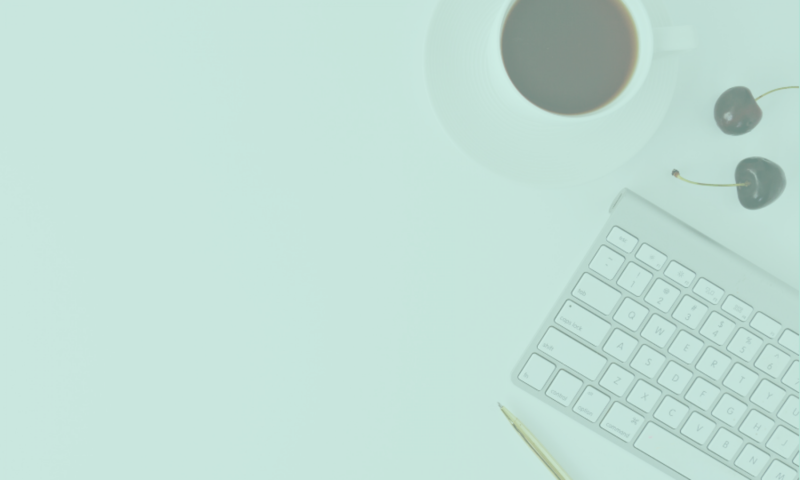 3 Top Reasons YOU Need a Virtual Assistant!